National Campaign for the Arts' (NCA) Hearts For The Arts Awards 2019. The shortlist has been announced for the Hearts For The Arts Awards 2019. The awards celebrate Local Authorities and Trusts across the UK who are championing the arts. Winners announced on St Valentine’s Day 2019. Nominations were received for each of the four award categories: Best Local Authority Arts Initiative, Best Local Authority Arts Project Encouraging Community Cohesion, Best Local Authority Arts Champion – Councillor, and Best Local Authority Arts Champion – Officer. 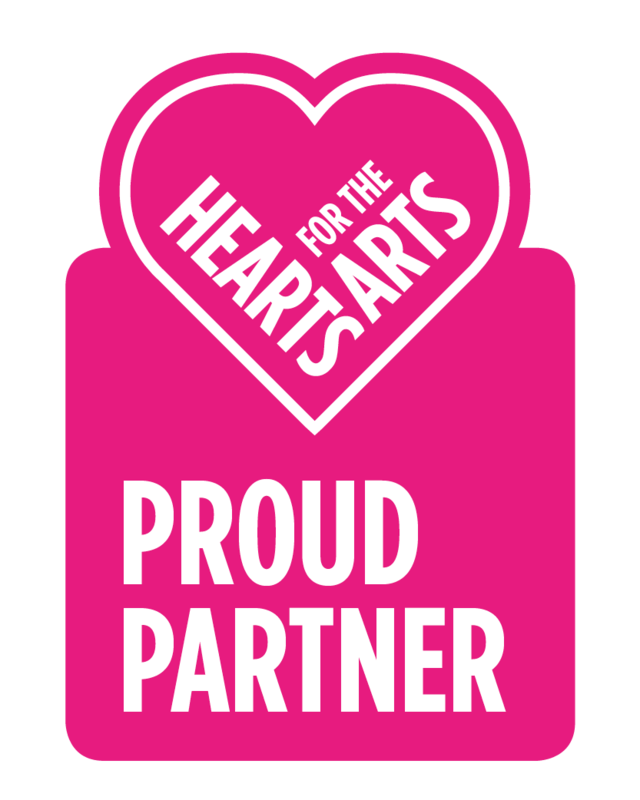 The winners of the Hearts For The Arts Awards 2019 will be announced on Valentine’s Day, Thursday 14 February. For updates, follow The National Campaign for the Arts (NCA) on Twitter.